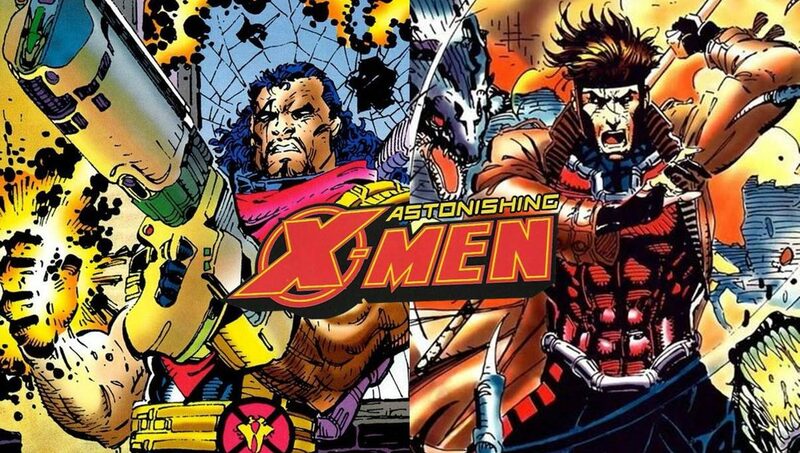 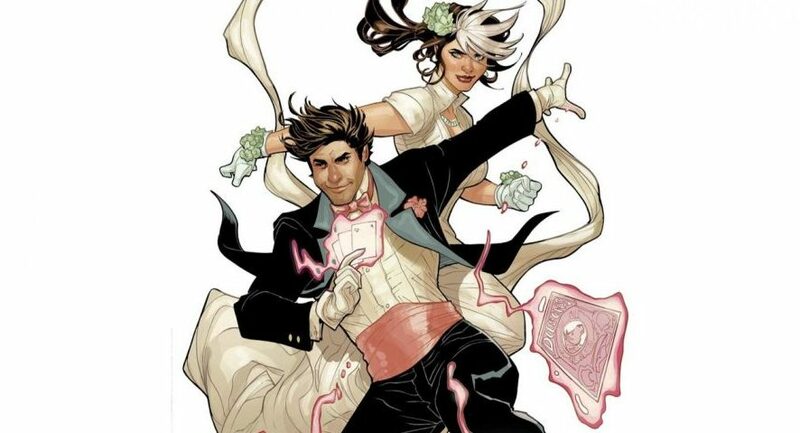 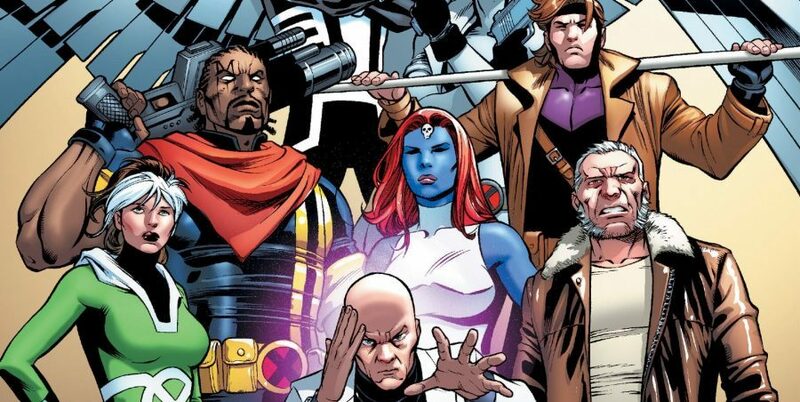 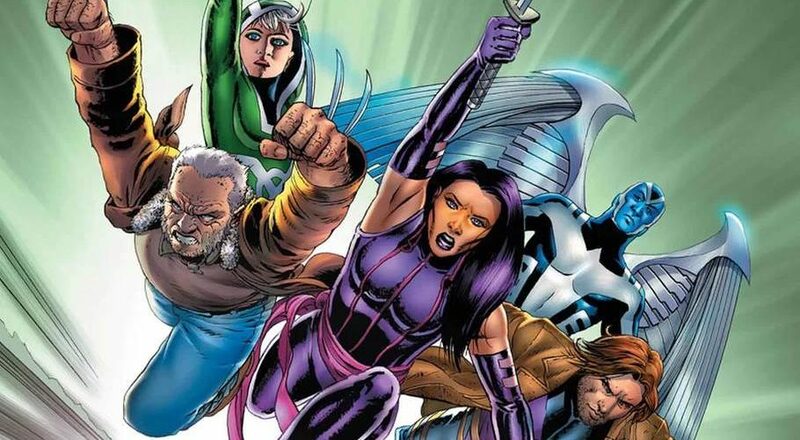 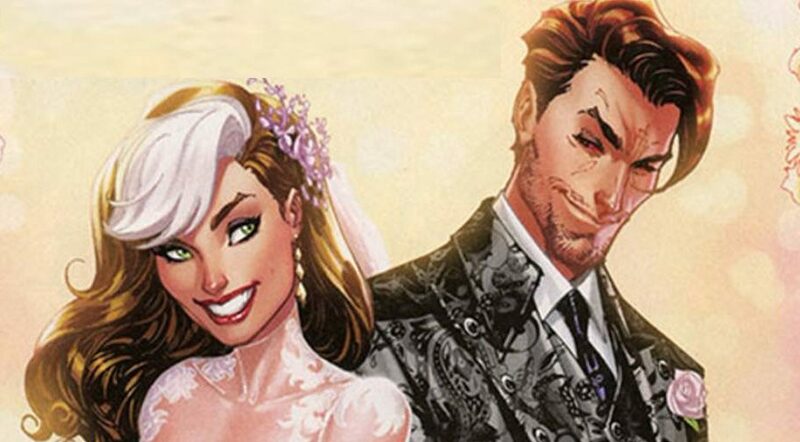 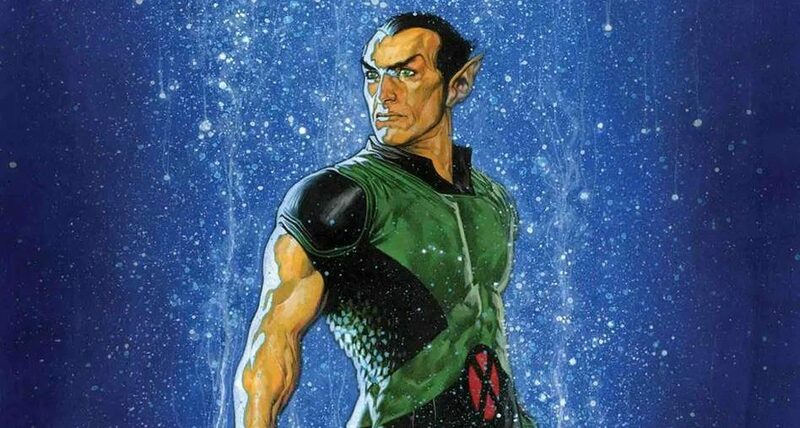 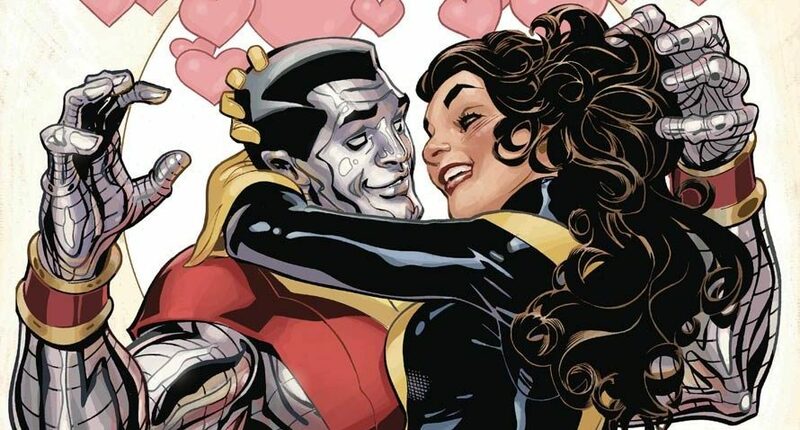 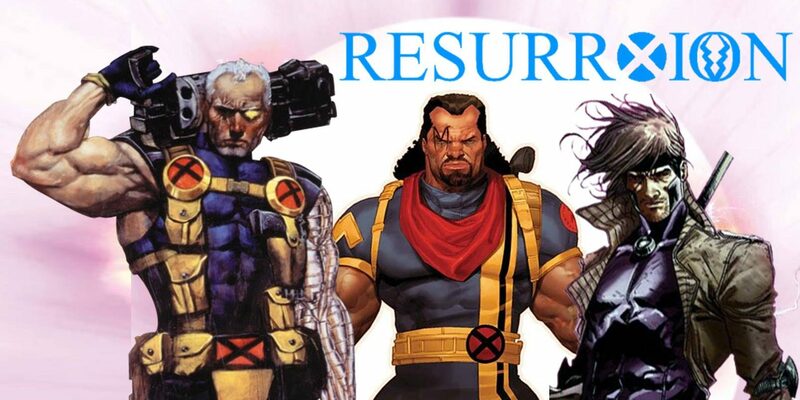 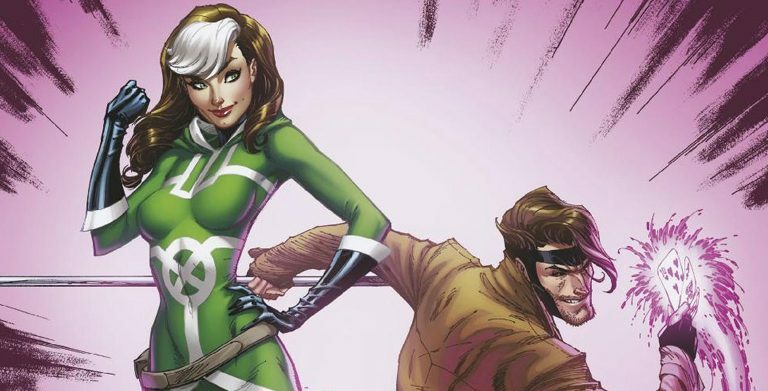 Marvel Comics Universe & February 2019 Solicitations Spoilers: Another Classic X-Men Villain Interrupts Gambit & Rogue’s Honeymoon In Mr. & Mrs. X! 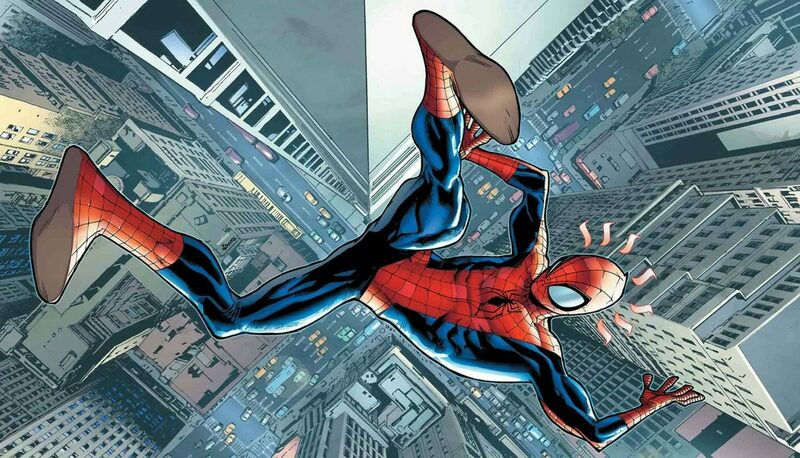 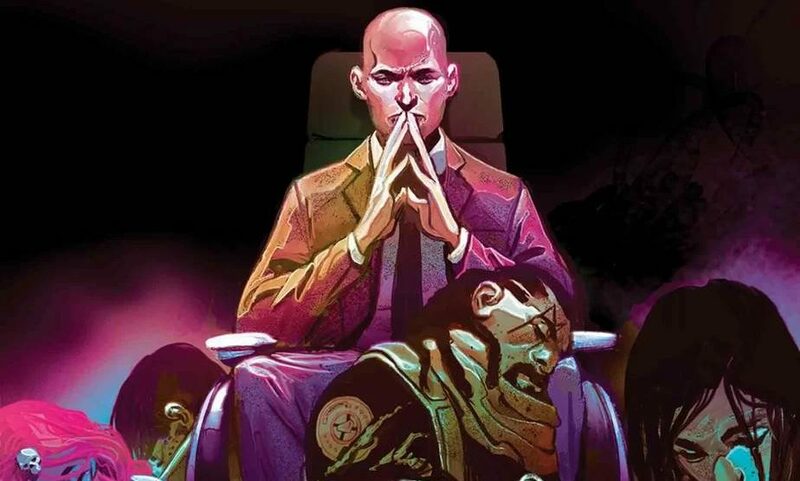 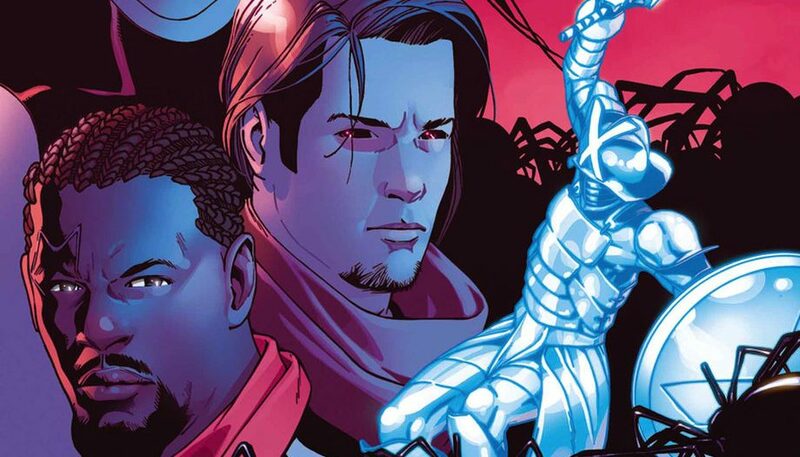 Marvel Comics Universe & Amazing Spider-Man #8 Spoilers: HUGE New Threat Emerges Impacting All Marvel’s Heroes?! 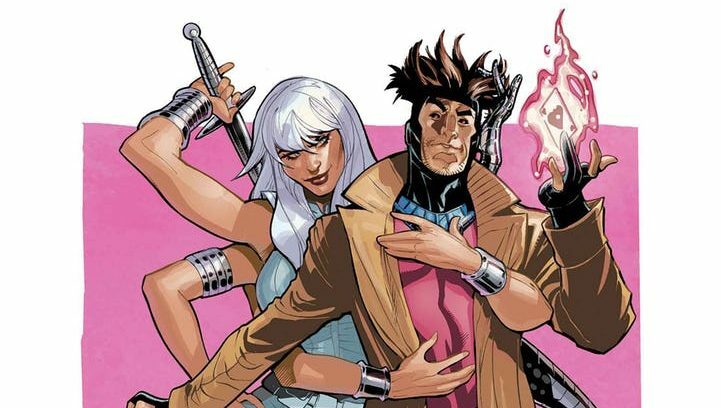 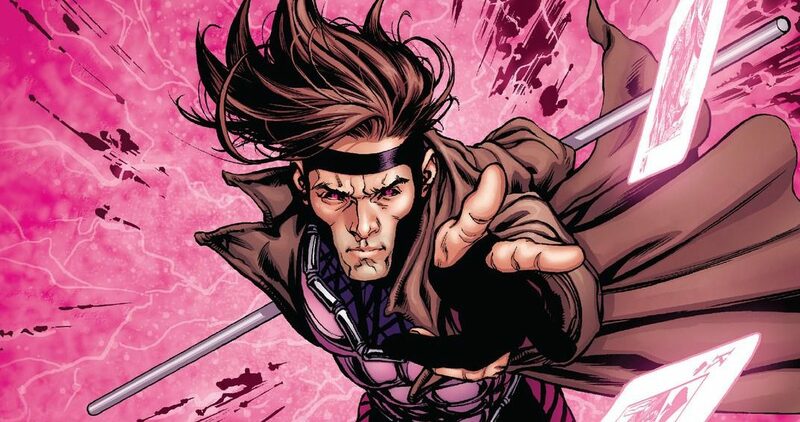 Will X-Men’s Gambit Help? 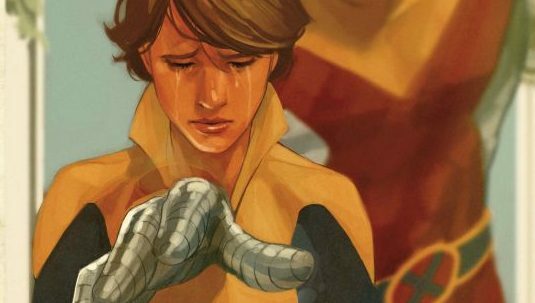 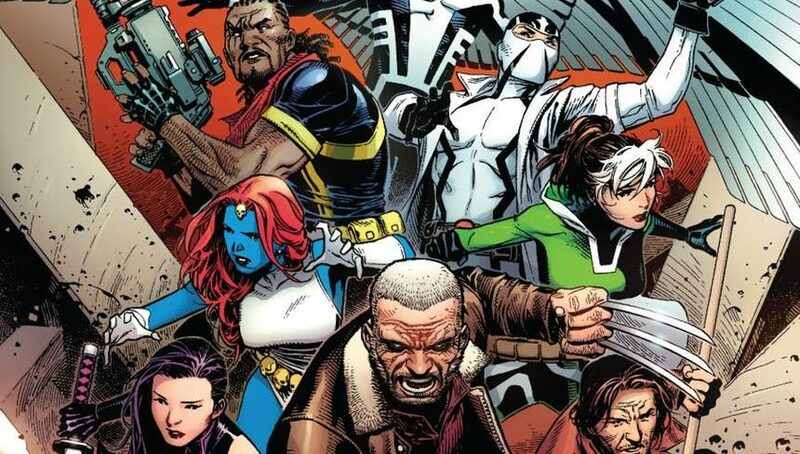 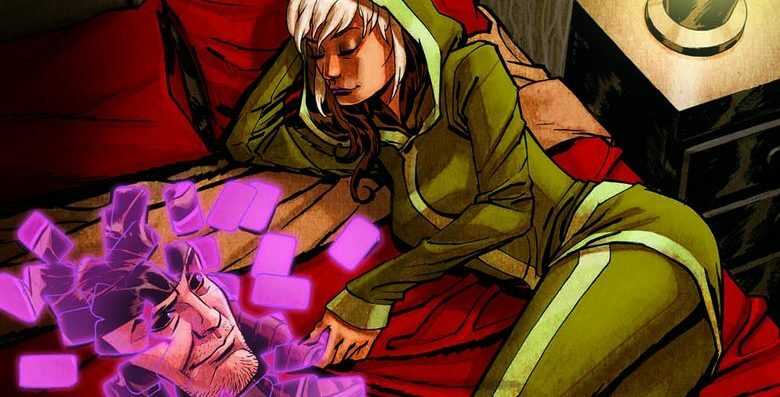 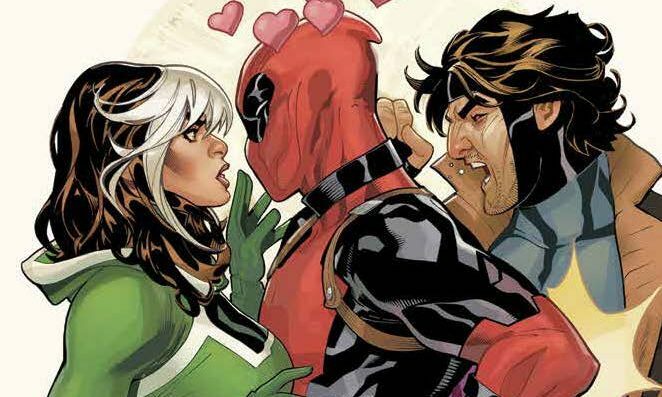 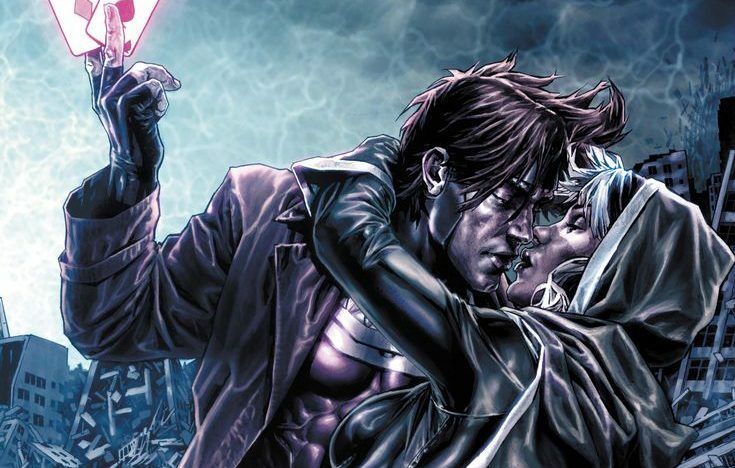 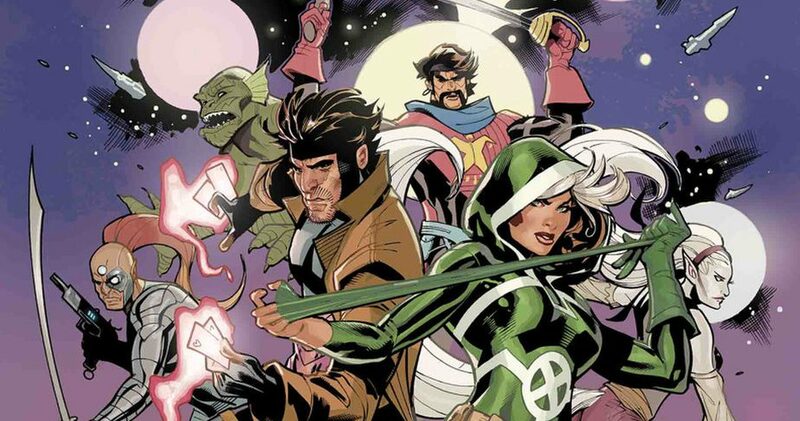 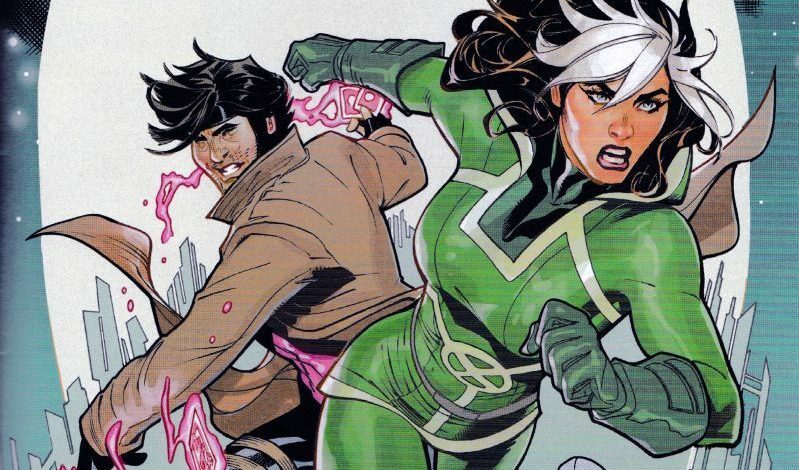 Marvel Comics Legacy & Rogue & Gambit #1 Spoilers: Couples Therapy Over Deadpool?